After so many years… This is where I am at. My thinking and my doing. I do however keep running into the same problem over and over again… I get stuck in the thinking part. Which is a bit weird, because my thinking usually results in a lot of visual notes & sketches. Lots of doing… without defined direction. The reason for sharing this image with you now is that this image symbolizes the end of a phase. I have found my drive and am looking to balance all that thinking with more Doing. 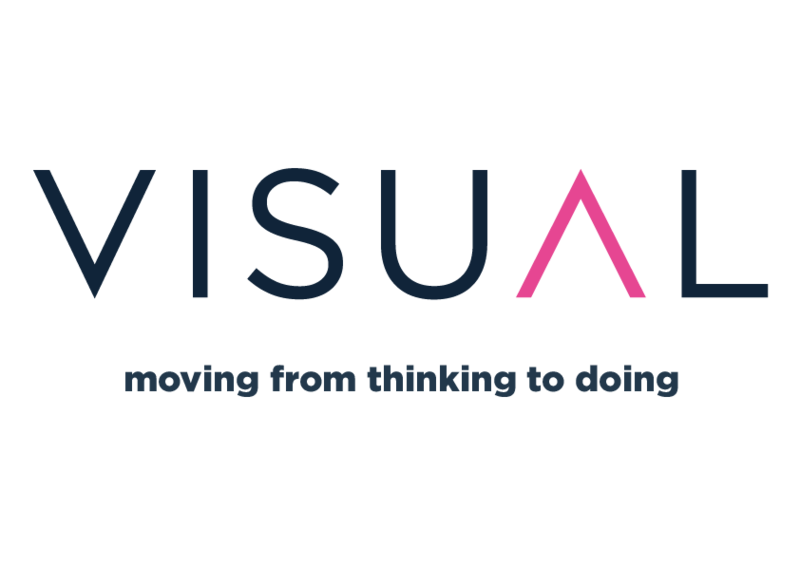 The new Time2Draw course I developed, the virtual narrative spaces I am developing, the book on event design I have co-written, the book on Images of Design Thinking was involved in and many more Visually Yours Projects are steps towards the Story of VISUAL. All those projects are ways to Look at sharing…More VISUAL. Posted in breadcrumbs, draw, Drawing out Change, MAKE, Thinking, VY and tagged VISUAL. Bookmark the permalink. 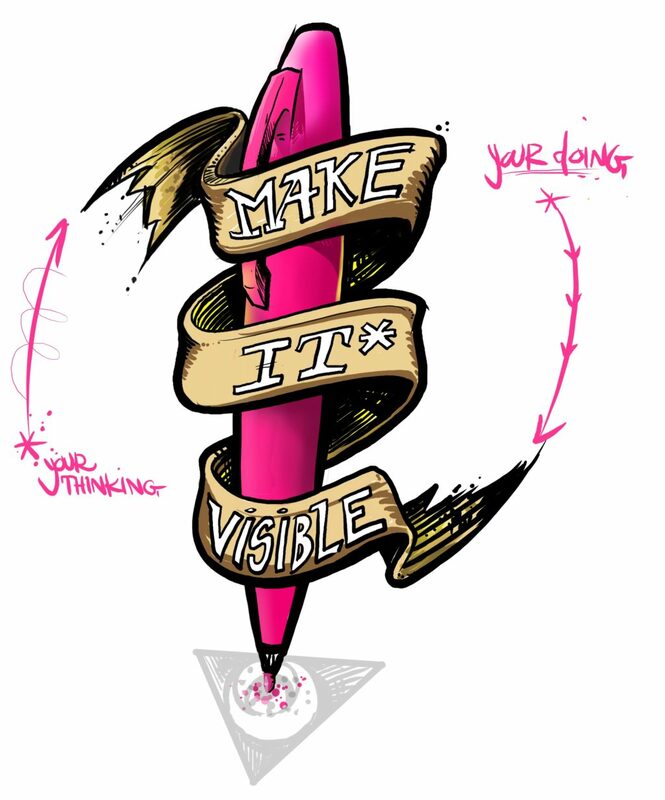 Indeed, making thinking visible is one of the most powerful ways of working I have ever seen. It’s definitely the key to unlock 21st century skills like creativity, communication and critical thinking. Not only thinking Jefta! Making your doing visible allows you to see the Change in behavior we are All so desperately trying to realize. Delta is suddenly not only a mathematical term. It applies to anything that changes over time.